Compiled and posted by Lorimer Wilson, editor of www.munKNEE.com (Your Key to Making Money!) and www.FinancialArticleSummariesToday.com (A site for sore eyes and inquisitive minds). 1. What the H – – – is Going On With Gold These Days? 3. Why Is Gold Falling? Should I Buy, Hold or Sell? 5. Will Gold Drop as Low as $1,200 Before Spurting to $2,000? 12. New Analysis Suggests a Parabolic Rise in Price of Gold to $4,380/ozt. 13. Deja Vu? Is Gold Just in a Correcting Phase on Its Way to Parabolic Peak of $4,294? 14. 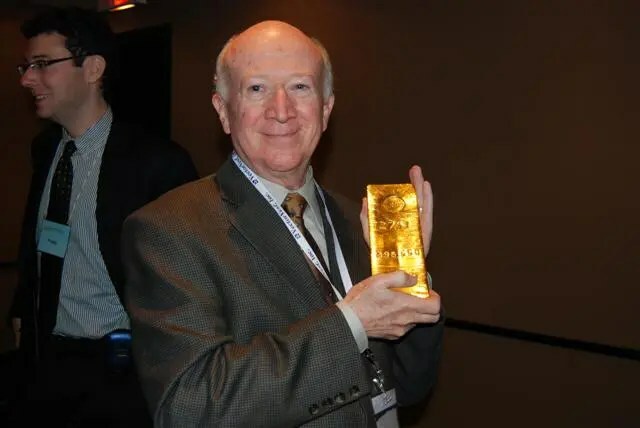 Jeffrey Nichols: Gold to Reach $1,850 – Perhaps Even $1,923 – by Early 2012! 15. Where are We Now in the Bull Market in Gold – and How Many Years/Months are Left?